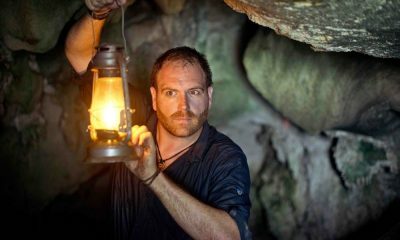 One of television’s most beloved crime series draws to a close with even more suspense, fun and sexiness than ever. 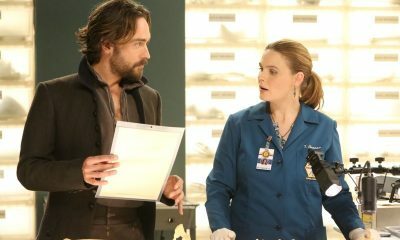 Brennan’s (Emily Deschanel) uncanny forensic skills help resolve even grislier cases, including a retirement home murder, a possible death by robot, and the slaying of a close friend. 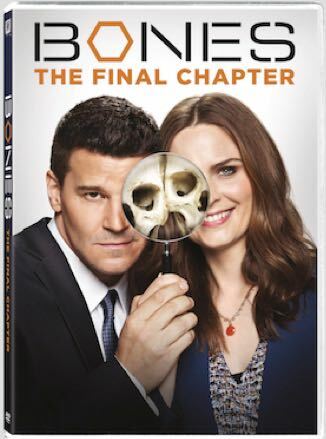 Along the way, family tragedy strikes and Booth (David Boreanaz) lands in the crosshairs of a serial killer. And a former Jeffersonian accused of murder kidnaps Brennan, prompting a shocking move by Booth. 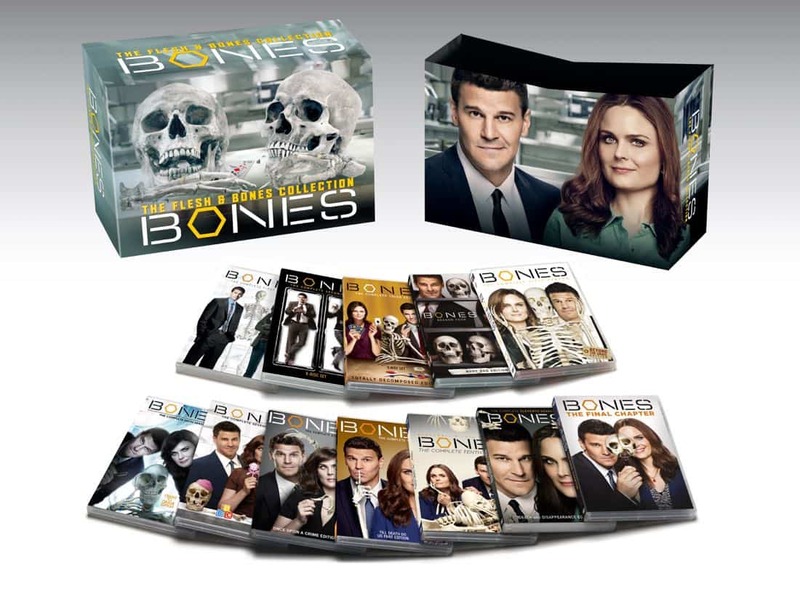 The fascinating storylines, heart and humor of Bones is here in all 12 episodes of the final season which includes appearances by celebrated guest stars Ryan O’Neal, Betty White and Ed Asner. TV’s favorite crime-solving couple has solved their last case! 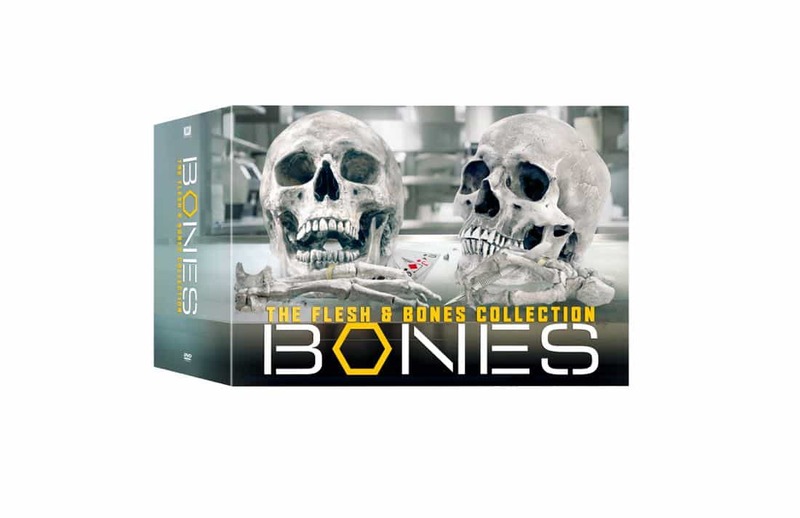 Now experience this acclaimed, addictive crime series with ALL 12 SEASONS together for the first time – plus hours of special features that include the memorable send-off, “Back to the Lab: A Bones Retrospective.” Forensic anthropologist Dr. Temperance “Bones” Brennan (Emily Deschanel) has an uncanny ability to solve the FBI’s most bizarre, gruesome mysteries. 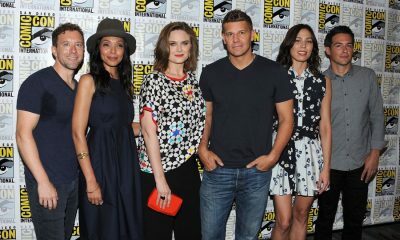 Along with hard-nosed agent Seeley Booth (David Boreanaz), and the quirky “squints” (Michaela Conlin, T.J. Thyne, Tamara Taylor, John Francis Daley) at Washington’s Jeffersonian Institute, Brennan tackles cases involving everyone from serial killers to senior citizens. 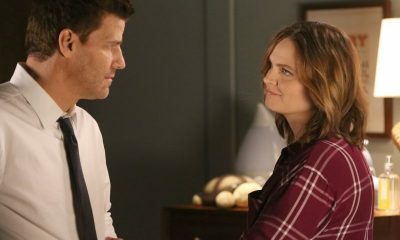 As the series unfolds, Brennan and Booth find themselves as deeply in love as they are in danger. 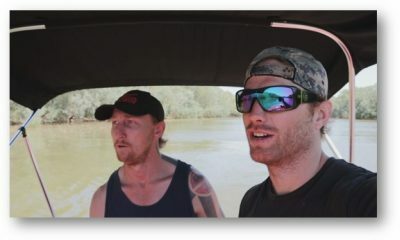 With its dark humor, mesmerizing plots, celebrated cast and beloved guest stars, Bones is cutting-edge entertainment from its first incision to its final cut.